Don’t ask for a Coke. 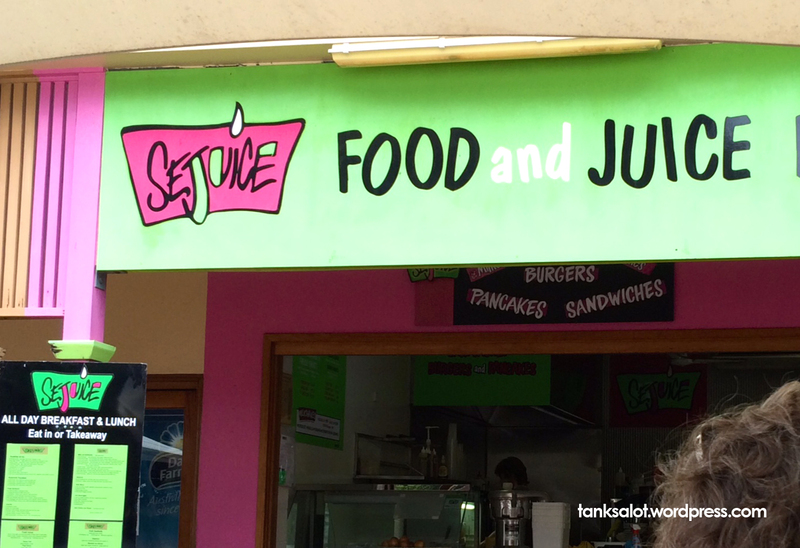 Spotted in Port Douglas by Daniel Foster. Oooh.. I see what you did there. It’s like ‘rejuvenation’, but with juice. 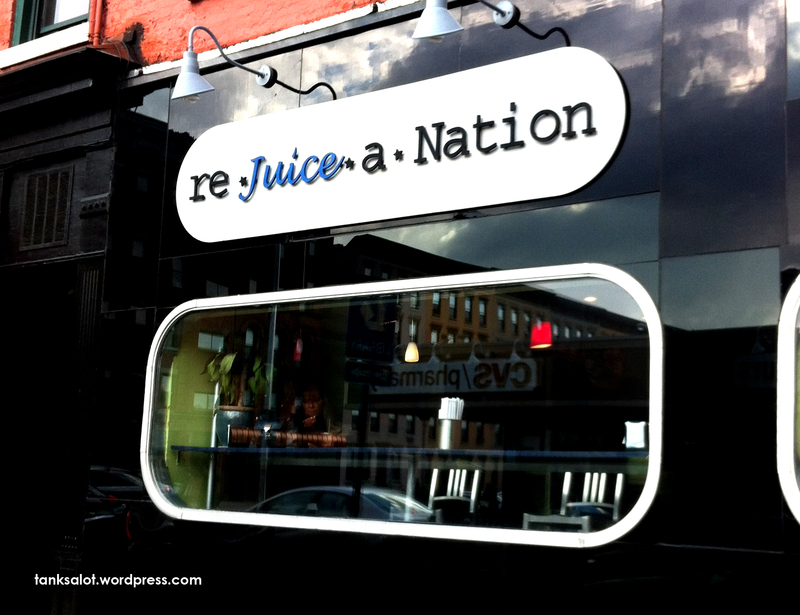 I initially read this as ‘Reduce a Nation’, as in ‘to tears’. But maybe that’s just me. Spotted in Hoboken, New Jersey by prolific punter Linda Saffioti. Wow.. clever, huh? 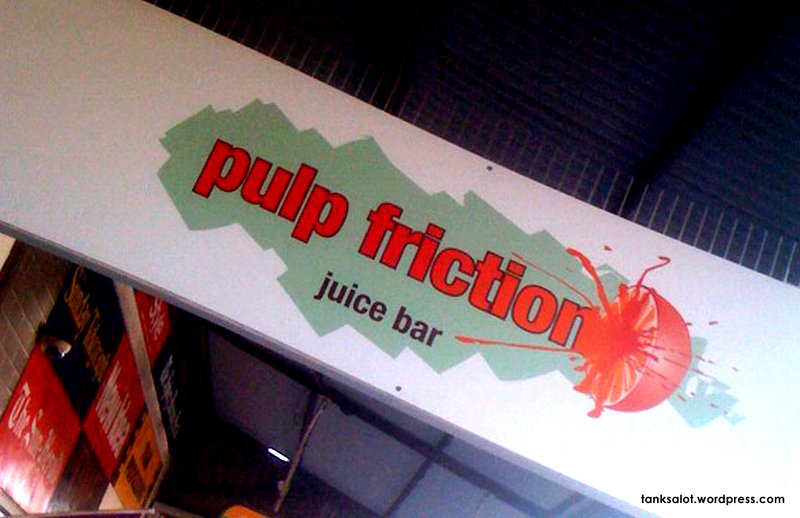 I wonder if they buy their juicers at Pulp Kitchen? Spotted by Simon Bloomfield on Booth Street, Annandale NSW.